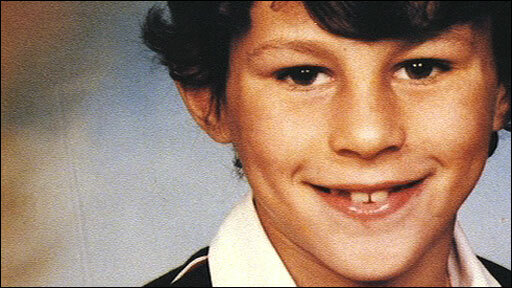 Ryan Giggs just gets better with age. The 36-year-old Manchester United playmaker is the most decorated player in English football history and in May this year, he won a record 11th Premier League winners' medal. He has been in outstanding form all year and was instrumental in helping United reach the Champions League final. He is one of the most respected players in the game and in April he won the prestigious PFA Player Of The Year award for the first time. In the same month he made his 800th appearance for United - the only club he has played for in a professional career spanning 19 years. 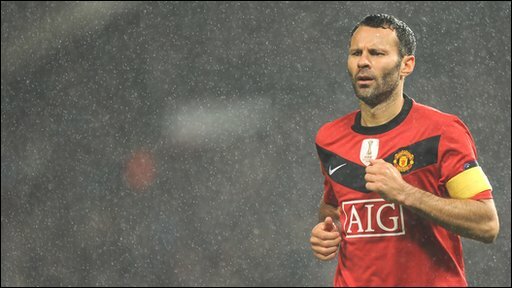 In 2009, he also scored his 150th goal for United - another milestone in the incredible life of Giggs. The Welsh wizard spent his early years in Cardiff before his family moved to Greater Manchester. He was at Manchester City's school of excellence before United boss Sir Alex Ferguson paid a visit to his house and convinced the young wonder to join the Old Trafford club. The winger made his United debut against Everton in 1991 and has helped them to 11 league titles, four FA Cups, three league cups and two European Cups. He made his international bow for Wales against Germany in the same year. In total, Giggs won 64 caps for his country.